A new K-5 facility with a gifted and talented program on approximately 6.35 acres to replace the existing 1950s facility. 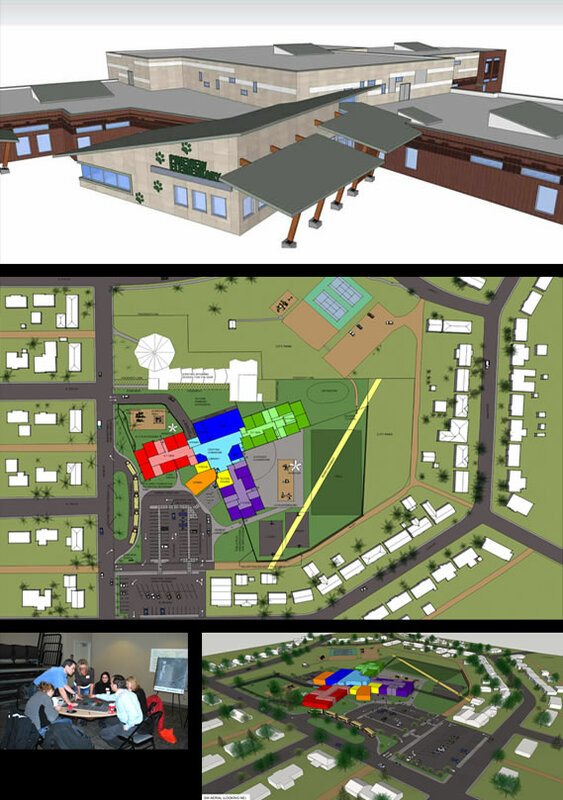 This project will include steel construction housing an administration wing, three classroom wings, central commons area, gymnasium and multiple flex/common areas, full playground and site redevelopment coordinated with the adjacent city park. 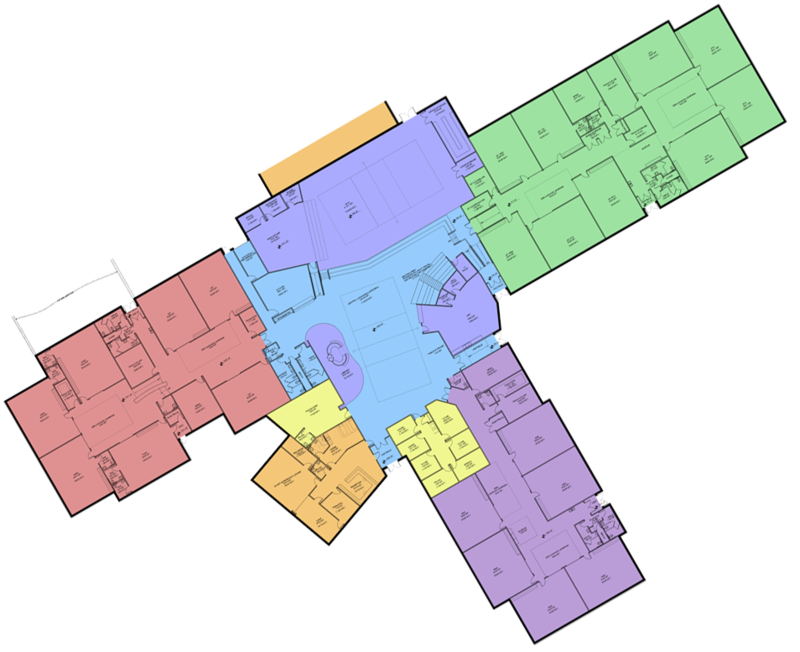 The space layout is the latest thinking in terms of "flexible" instruction spaces and using every inch of square footage for children's learning. This project includes a demolition package and coordination of asbestos removal.